Boost efficiency and connect with customers like never before with our best-in-class restaurant solution. 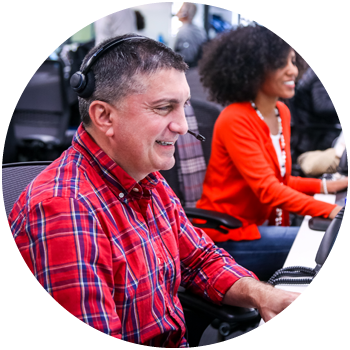 At SpotOn we are committed to providing best-in-class solutions for our clients. 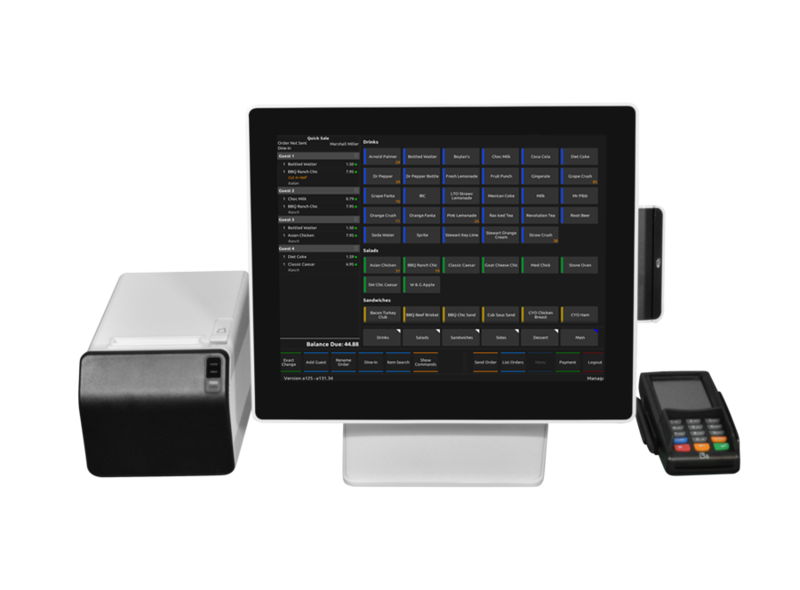 For businesses in the food and beverage industry, SpotOn Restaurant is just that — a best-in-class point-of-sale system designed to boost efficiency and help you connect with customers like never before. SpotOn Restaurant is a groundbreaking solution for restaurants that integrates payments with intuitive marketing tools and the best-in-class cloud-based restaurant software. Whether you operate a fine dining restaurant, quick-serve restaurant, bar, nightclub, multi-location chain, or franchise, our point-of-sale solution has all the tools you need to help boost efficiency and engage customers like never before to accelerate profit. SpotOn Restaurant is packed with intuitive features; it’s fast, flexible, and tailor-made to streamline your restaurant operations. We’ll help you configure the ideal setup for your restaurant with as many stations as you need, kitchen displays, printers, and more. Let your customers order right from your website, order takeout & delivery, have them pay at the table—whatever your business model requires. Thanks to our intuitive design and high-availability servers tuned for speed and throughput, your staff can perform every task quicker than ever before, including clocking-in, tracking tables, customizing orders, performing real-time station monitoring, processing payments, printing receipts, and more. Monitor and manage your operations on the floor from any POS station, or do it all right from your phone with our free mobile apps. SpotOn Restaurant takes the massive amount of data your restaurant generates and transforms it into reports, insights, guidance, alerts, and action-packed charts designed to help you boost performance and efficiency. Easily connect your POS data to other software platforms and apps you already use, such as QuickBooks, Peachworks, and Payroll. Rest easy knowing that your POS software will always keep you on the cutting-edge, thanks to the cloud-based software delivery. Our support team of restaurant industry specialists is available whenever you need them via phone, email, and web. To get a leg up on competition, operating your restaurant smoothly is only half the battle. It’s equally important to engage your customers and drive repeat visits. SpotOn makes it easy to do just that with our Core suite of customer engagement tools.